Loudoun County, Virginia might be the region's leader in data centers, but Prince William County continues to land new projects, with two more in the works at Innovation Park. WASHINGTON — Loudoun County, Virginia might be the region’s leader in data centers, but Prince William County continues to land new projects, with two more in the works at Innovation Park. A division of Columbia, Maryland-based Corporate Office Properties Trust (COPT) has begun construction on the first of two data centers at Innovation Park, anchored by George Mason University’s Prince William Campus. 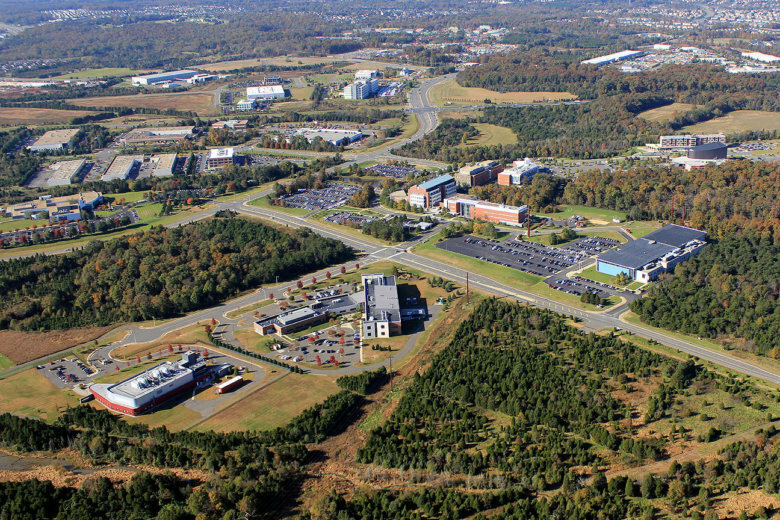 Many companies that have located to Innovation Park have collaborative relationships with the university’s researchers. The COPT affiliate purchased the land from the county in 2015, though it delayed building without tenant commitments. COPT did not say if it had secured a tenant for the Innovation Park data centers. It has a current partnership with Amazon Web Services to build data centers in Sterling. The first of the two COPT data centers is scheduled for competition by July 2019. Prince William County’s strategy to aggressively pursue the data storage industry continues to pay off. To date, the county has logged 34 data center projects amounting to $6.9 billion in capital investment, and close to 1,000 new jobs. The county’s Data Center Opportunity Zone Overlay District has more than 10,000 acres designated for commercial data center development. It also has the lowest computer tax rates in the region. Northern Virginia is the largest data center market in North America, with more than 30 percent market share, according to JLL. Loudoun County leads the region’s data center concentration with more than 75 centers and 10 million square feet either operational or under development. Northern Virginia did lose out on a major data deal last year, when Facebook chose the Richmond area for a $750 million data center.